Jennifer Brennan, renowned cookbook author/illustrator, died this morning in a house fire, in the Normal Heights neighborhood of San Diego, Calif. She was 76. In 1935, Brennan was born into a family of the British Raj in India. Her mother and her maternal grandmother were born in Calcutta. Her father was posted on the Northwest frontier at the time of her birth. She was raised in the Punjab and Mysore. As an adult, Brennan lived all over the world. She also taught Indian and Southeast Asian cuisine at her Los Angeles cooking school, The Asian Experience. 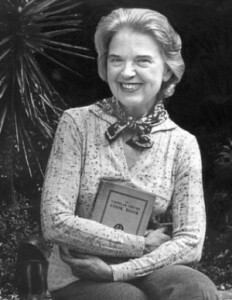 Her weekly column on Asian food and cooking appeared in Los Angeles Herald Examiner for about five years. 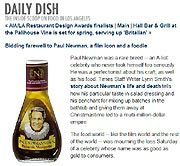 She also contributed to various food magazines and co-owned Curries and Bugles, a British Raj restaurant, in San Diego. The Original Thai Cookbook. 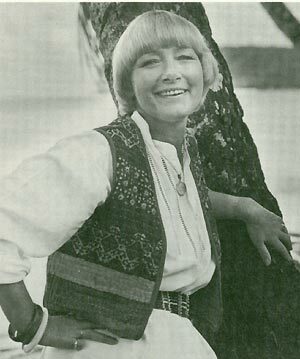 1981. The Cuisines of Asia. 1984. One-Dish Meals of Asia. 1985. Curries and Bugles: A Memoir & Cookbook of the British Raj. 1990. 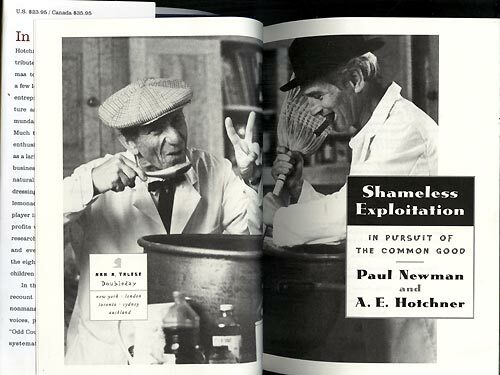 Tradewinds And Coconuts: A Reminiscence And Recipes From The Pacific Islands. 2000. 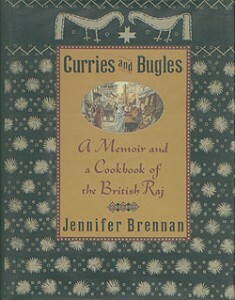 The IACP chose Brennan’s extraordinary cookbook-memoir, Curries and Bugles, as ‘Best Book in Literary Food Writing’ for 1990.’ In the book, Brennan superimposed her Indian childhood against the historical backdrop of the British Raj with photographs, drawings, recipes and memories; interjecting quotes from the literary British Raj, and excerpts/recipes from culinary texts of the period. Antiquarian cookbook seller Marian Gore passed on October 11. According to the Los Angeles Times, Robert Steinberg, physician, who later co-founded Scharffen Berger Chocolate, died September 17 at UCSF Medical Center, near his San Francisco home. He was 61. Dr. Steinberg had lymphatic cancer. Steinberg and co-founder John Scharffenberger, and their company, played a key role in fostering a new chocolate sensibility in the U.S.; where the idea that chocolate is “a complex and interesting food” replaced the idea that it is merely a “sweet candy.” [Alice Medrich]. 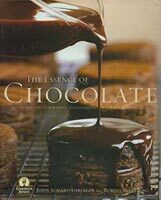 Steinberg and Scharffenberger co-wrote a cookbook/memoir, The Essence Of Chocolate. 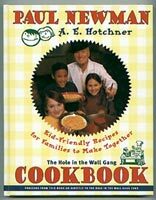 The book, published in 2006, contains 100+ recipes by the two and by noteworthy pastry chefs like Flo Braker, Jim Dodge, Thomas Keller, . . . And, Steinberg and Scharffenberg trace growth of their careers and their passion for chocolate as well.